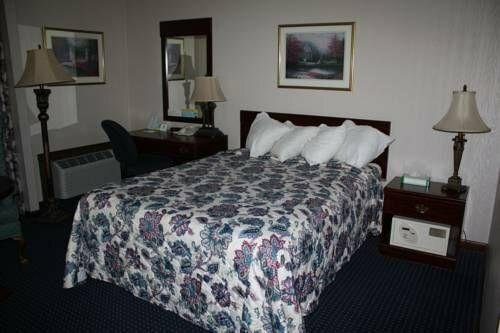  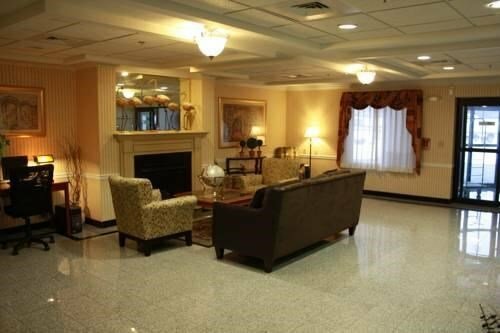 B/W Plus New England Inn & Suites от 0 руб. 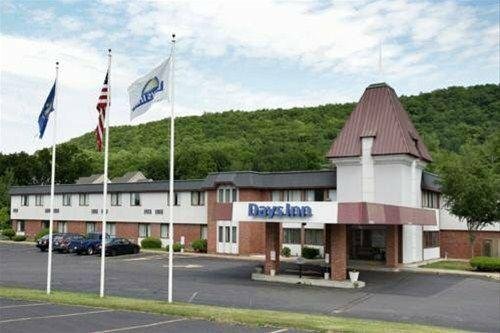 Days Inn Berlin Ct от 0 руб. 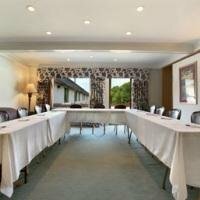 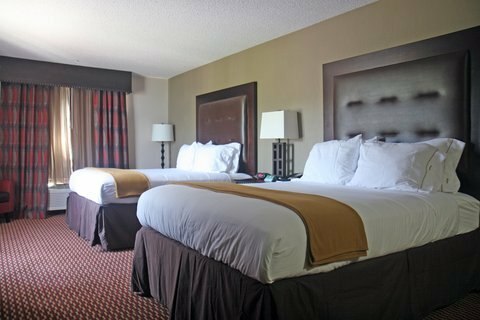 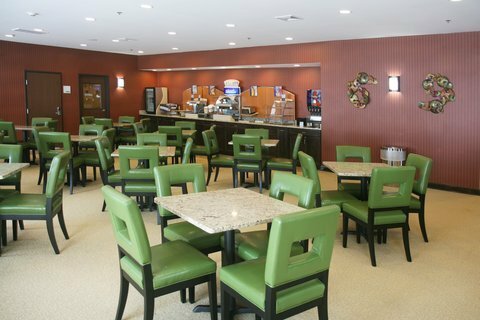 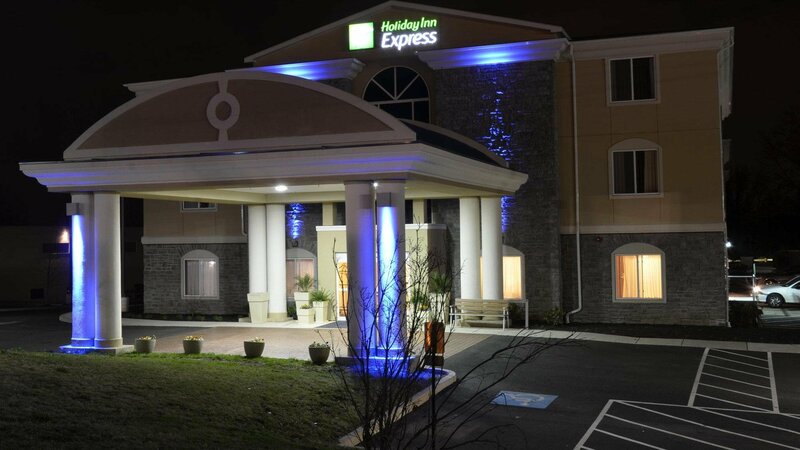 Holiday Inn Express Newington от 0 руб.